At Conover Evangelical Free Church, our mission statement of Making, Maturing, Multiplying for Christ expresses our primary biblical responsibility as followers of Jesus Christ from Matthew’s Gospel 28:19-20. CEFC is committed to making disciples by sharing the hope for all mankind that is only found through the Good News of Jesus Christ. We do this by going out into the world with the promise of salvation and redemption offered by grace through faith in the atoning sacrifice and promise found alone in the death and resurrection of Jesus. CEFC is committed to maturing followers of Jesus Christ by being a disciple-making church which purposefully invests in the spiritual growth and nurturing of believers. 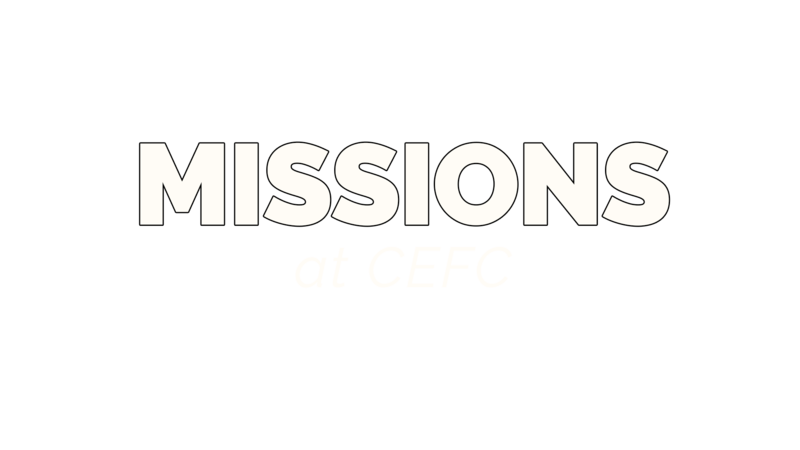 CEFC is committed to multiplying disciples by taking our faith in the Gospel message seriously, training and equipping others for ministry, and affirming that CEFC has been set aside by God for both the preaching of the Gospel message and as a witness to the Northwoods. Jon and Rachel and their 4 boys serve in Southeast Asia equipping Christians and guiding Muslims to discover and obey God through His Word. Jon grew up as a child of missionaries in southeast Asia, while Rachel grew up in Eagle River, Wisconsin. Jon and Rachel have been serving overseas since 2003. In complete reliance on God’s Spirit, they envision a great cloud of multi-ethnic witnesses, who spark Bible-based Church Planting Movements that spread throughout Unreached People Groups in the region. 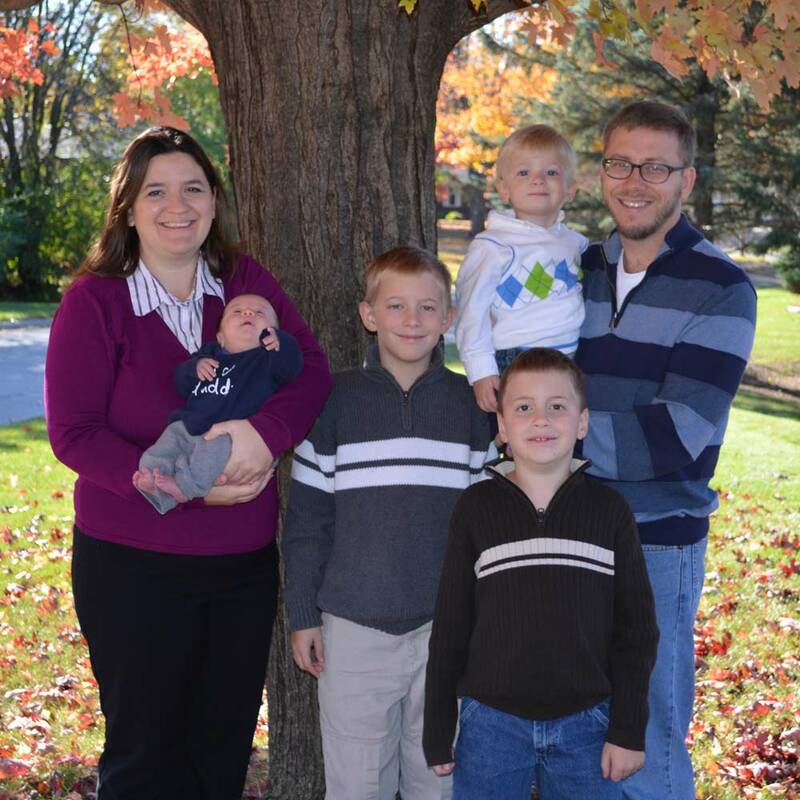 Mel and Amy, along with their three children Hannah, Hayley and Noah, have been serving with Josiah Venture in the Czech Republic since February 1998. 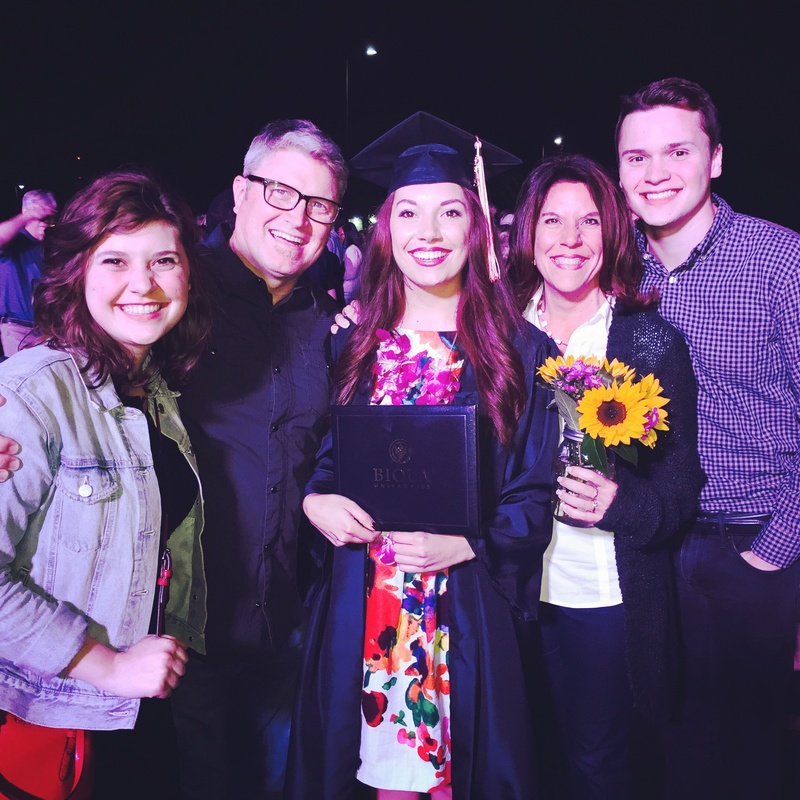 During the 12 years they spent working in youth ministry at Three Lakes EFC, their hearts were continually challenged by the need they saw worldwide to reach and train the next generation. During a brief trip to visit the ministry of Josiah Venture, their hearts were captured by the guileless honesty they saw in students they met. And they were deeply inspired by JV’s vision to work through the local church and disciple young leaders who would transform their countries. After serving locally to develop a model youth ministry, they helped to grow JV’s English camp ministry. Today, Mel is the Executive Vice President of Josiah Venture. In this role, he leads the team which serves the entire JV family by providing access to care, support, and resources. Amy works alongside Mel, disciples young female leaders, and teaches English in the local high school. They live in Cesky Tesin, not far from Josiah Venture headquarters, where they are also involved in building up their local church.